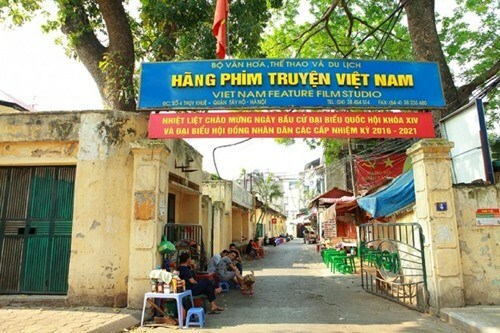 Hanoi (VNA) - Strategic investors may sell their shares in a State-owned enterprise (SOE) three years after the firm is equitised, according to the Ministry of Finance. The current time limit for strategic investors to sell their shares after SOE equitisation is set at five years. The change is part of the draft decree on transforming SOEs into joint-stock companies that has been developed and proposed to the Government, according to Dang Quyet Tien, deputy head of the corporate finance department at the finance ministry. At the ministry’s recent meeting, Tien said strategic investors would be able to buy stake in a SOE after the company completes its initial public offering (IPO) auction instead of negotiating the deal with the company in advance. The draft decree would also adjust some criteria to select the strategic investor for a SOE and provide appropriate policies to sell shares in the company to the strategic investor. For example, the strategic investor’s business must be making profits and there should be no accumulated losses for the last two years up to the date when the investor registers to purchase shares from the SOE. The strategic investor will have to compensate if it violates terms of the deal and the compensation must be signed by the legal entity of the strategic investor. The current time limit of five years has reduced interests and benefits for strategic investors, according to Nguyen Duy Long, an official at the corporate finance department at the finance ministry. The draft decree aims to improve the situation, ensuring benefits of strategic investors who buy shares in SOEs and provide financial and technical support for the firms upon their agreements with the owners.